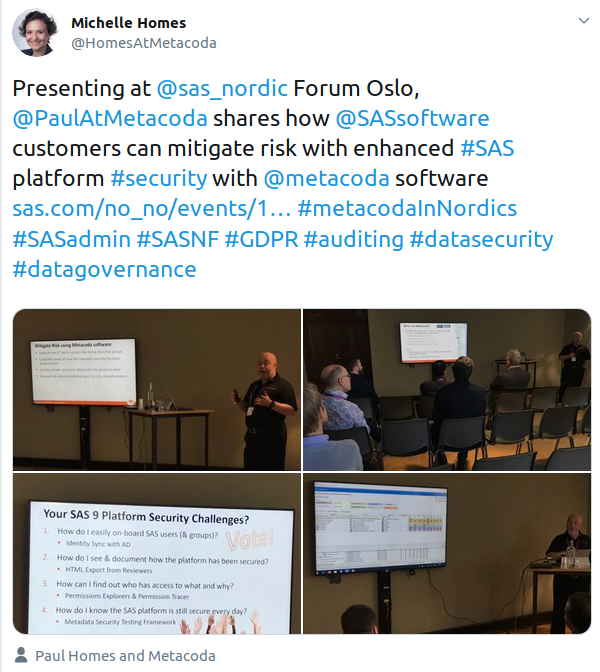 SAS security journey continues with more SAS forum adventures! 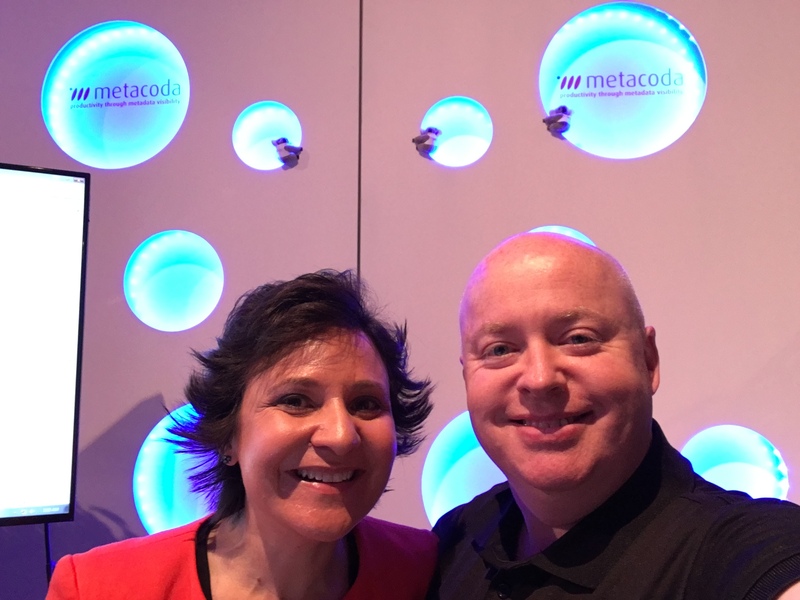 Thanks for being part of our Metacoda community. 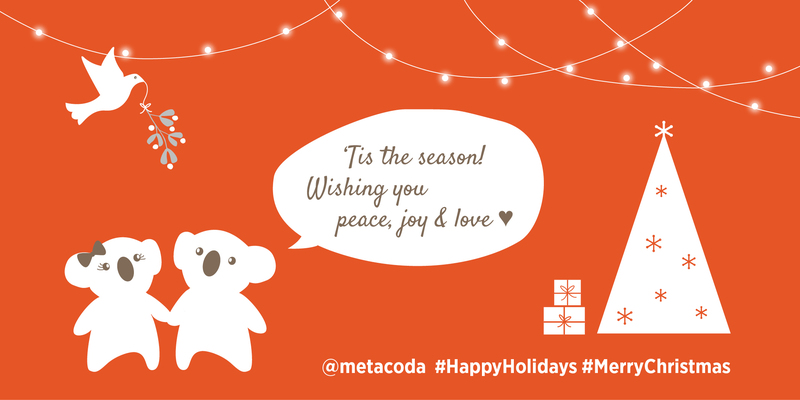 We hope your professional and personal 2017 journeys have been going well. 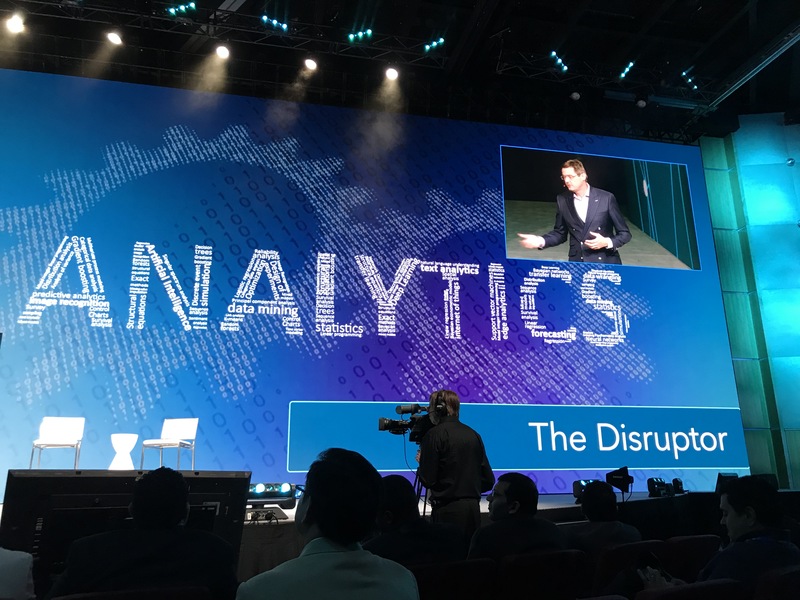 We’d like to give you a quick update on ours and how we can help with your SAS® security journey. 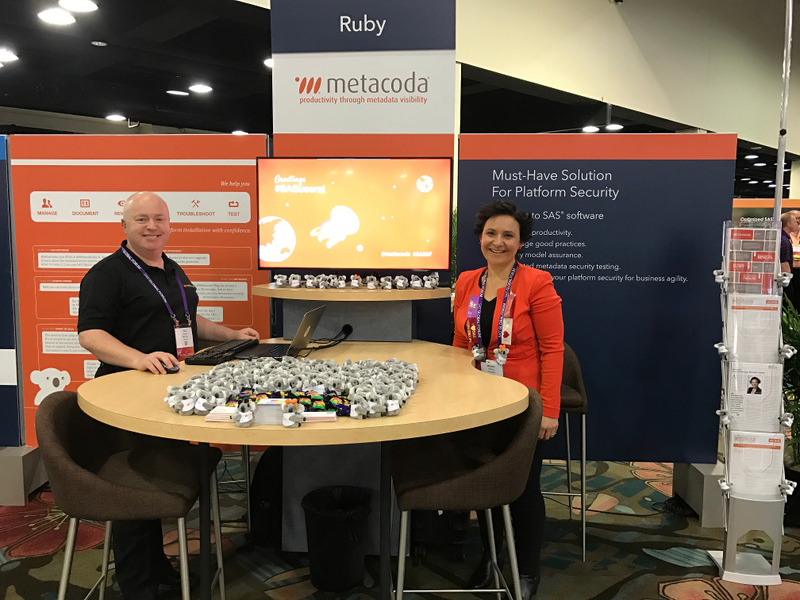 Please feel free to reach out to say g’day, share your Metacoda koala antics, ask questions, provide feedback on our software, or simply keep us updated with your SAS security journey. 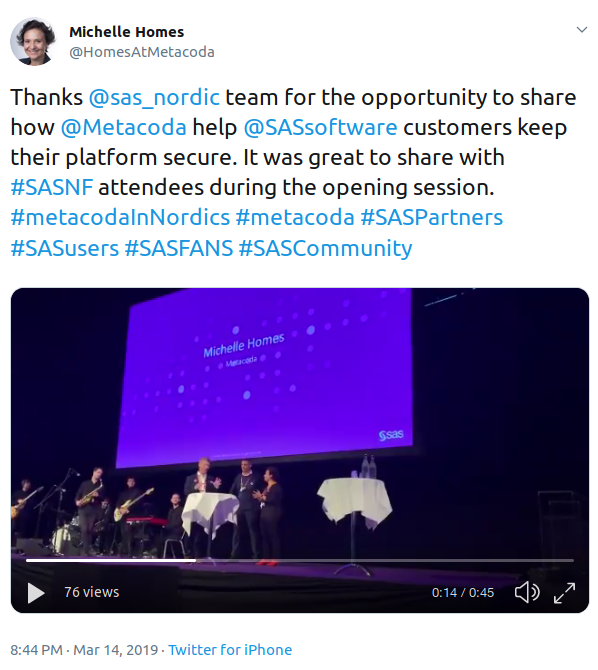 We enjoyed being a sponsor at SAS Global Forum (SASGF) last month and meeting so many SAS customers at the Metacoda stand. 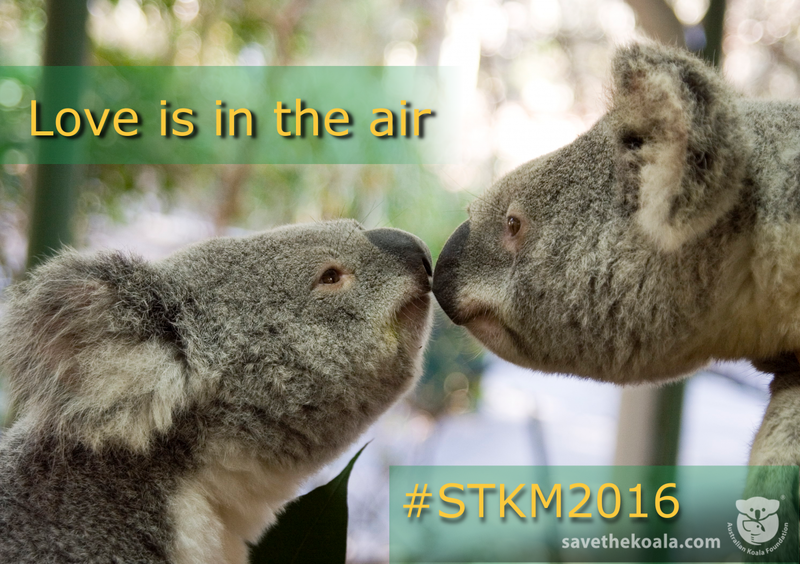 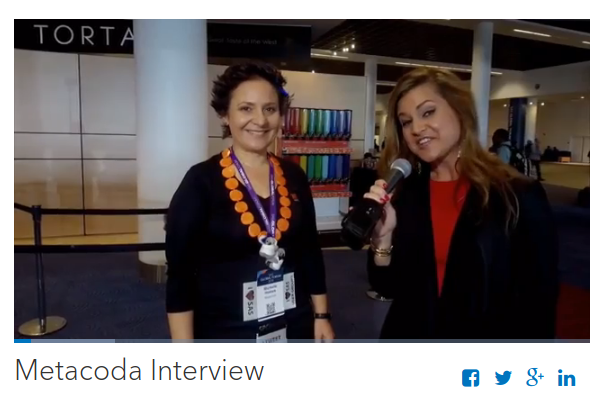 Please read our SASGF blog post about our conference experience (including the Metacoda koalas). 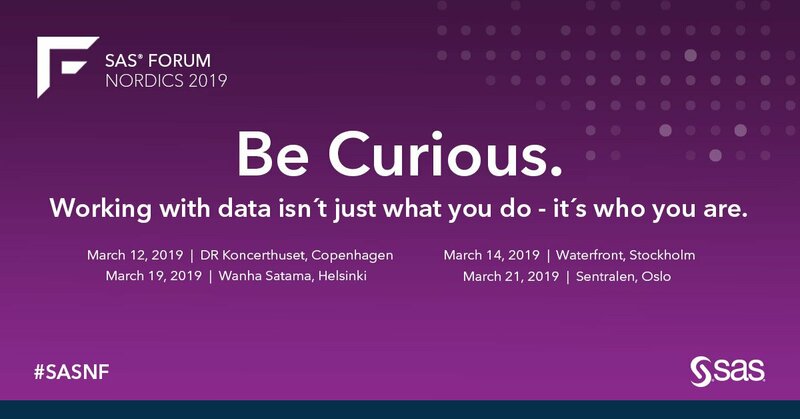 If we missed seeing you and you’d like to have a web demonstration on keeping your SAS platform secure, please contact us – we’d love to hear from you! 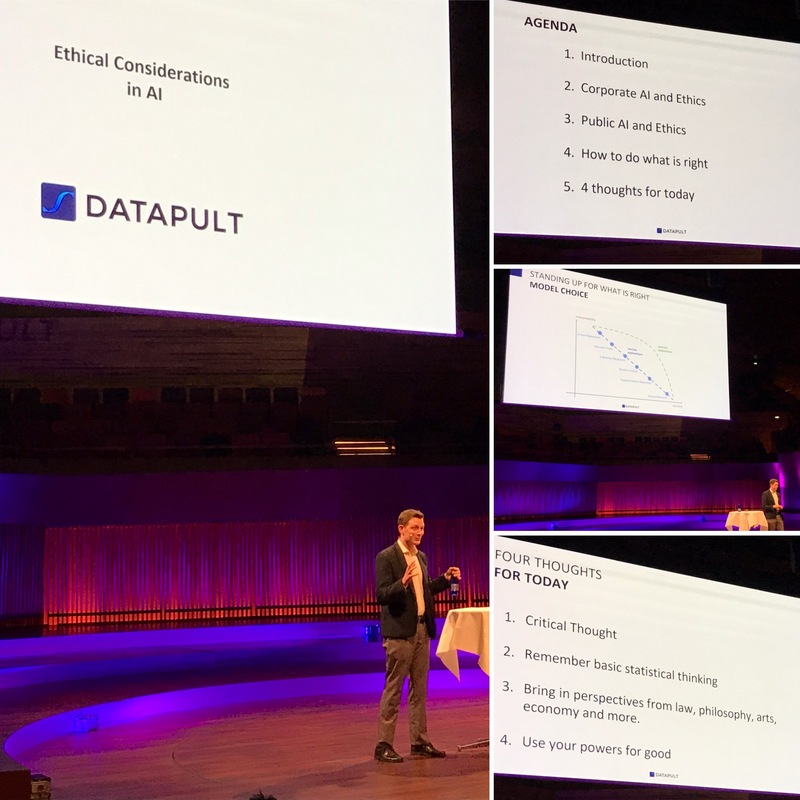 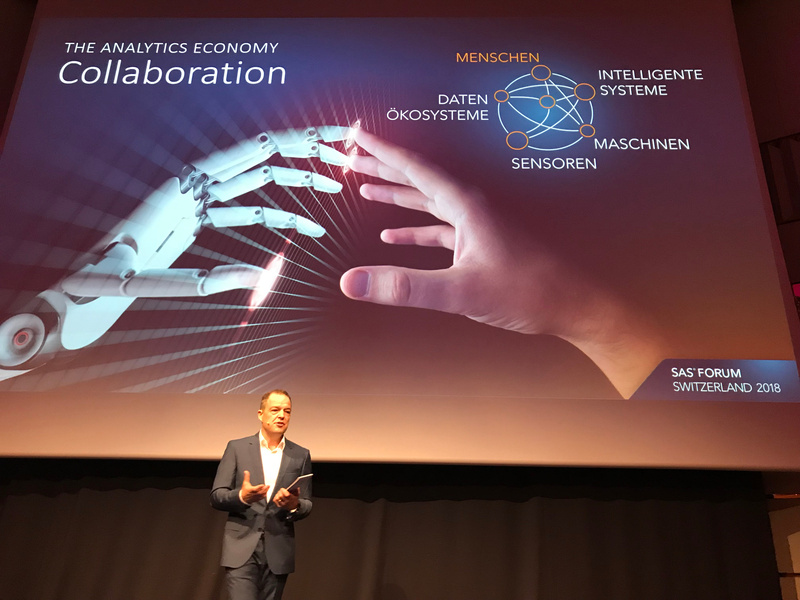 SAS European Forum Recap – thanks! 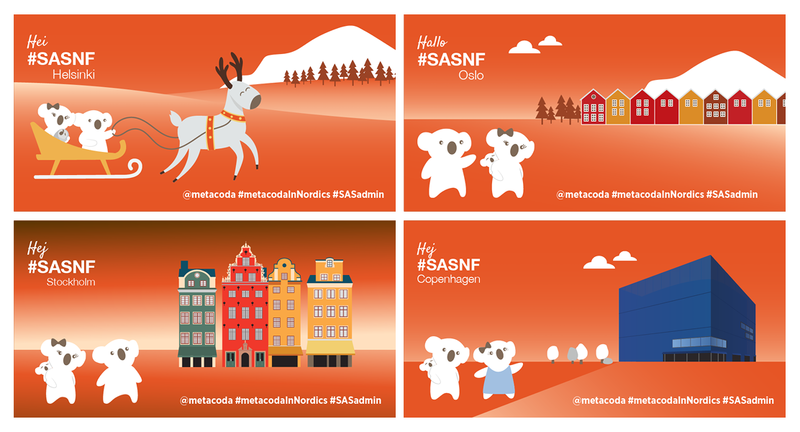 You may recall that in our last blog post, the Metacoda koalas shared their excitement about an upcoming trip attending and sponsoring SAS events in Europe. 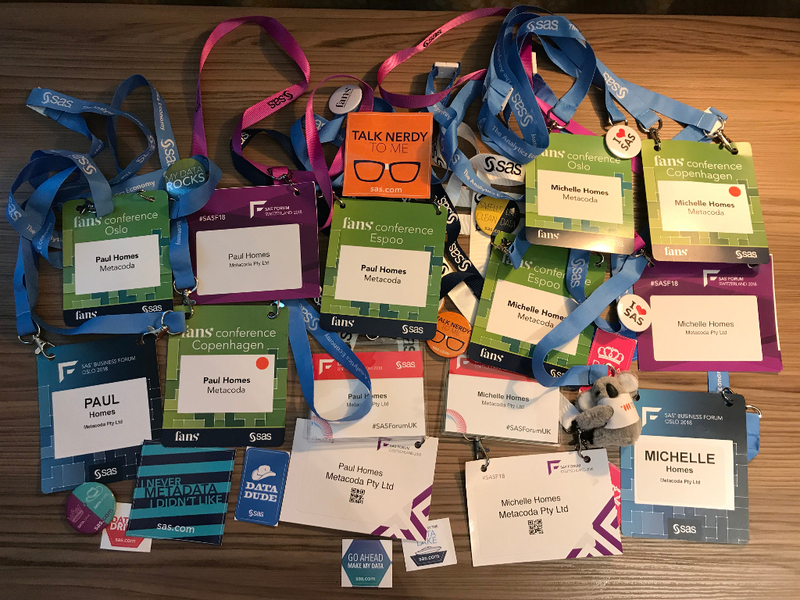 Well, we’re pleased to report that the trip was a great success; the koalas had a wonderful adventure and we had a blast meeting up with our customers, partners, SAS community members and friends. 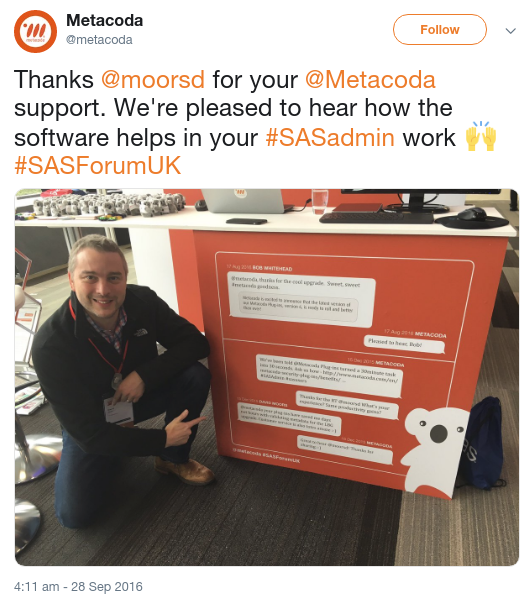 At SAS Forum UK, David shared how he used the Metacoda testing framework to ensure metadata security sameness with a SAS software upgrade for the business review and sign-off.